Departing from Ho Chi Minh City (Saigon) on November 21, 2020. 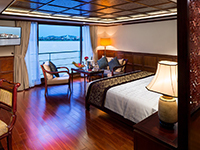 The 124-passenger AmaDara launched in 2015 features Luxury Suites (502 sq. ft.), Suites (366 sq. 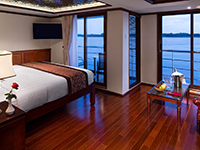 ft.) and spacious standard staterooms (251 sq. ft.), all of which have private Twin Balconies - some with French Balcony's or full size step-out balconies - to enjoy the stellar views along the river. 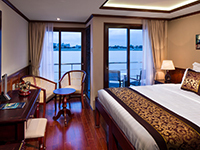 The ship’s elegant public areas include two stylish restaurants serving delicious cuisine, an inviting lounge, a fitness room, hair salon, three spas and a refreshing Sun Deck swimming pool.